My Cats really like it. My cat ate it like it like a treat! He wasn't being patient with me opening the bag! 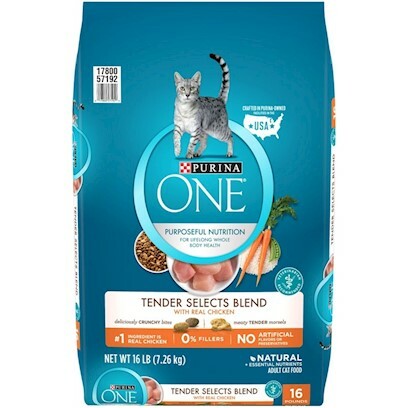 Purina always makes great cat food! My cats thought it was a treat! My furbabies liked the chewy bits. My cat loves this stuff!! !